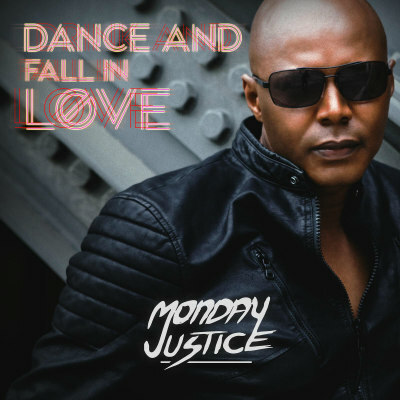 Gearing up for the release of his aptly titled new album, “Monday,” Los Angeles singer-songwriter Monday Justice had put out a teaser single, “Dance and Fall in Love.” It’s a carefree club-style jam that reminds me of the music you’d hear while shopping at H&M or something. He seems to draw from a wide variety of interests and manages to create a song that doesn’t come off as cocky or aggressive(rare for this genre.) Really just a passionate nice guy who makes decent music. My favorite part of the song is around 2 minutes in where there’s a catchy little interlude. Was immediately impressed by some tracks I received from Florida artist, J. Evan. His EP, “Get Up” is energetic, and backed by some pretty groovy melodies. It kind of has an early 90′s “jam” sort of vibe but with slightly more modern production quality. It’s great to see so much musical talent going in a positive direction. 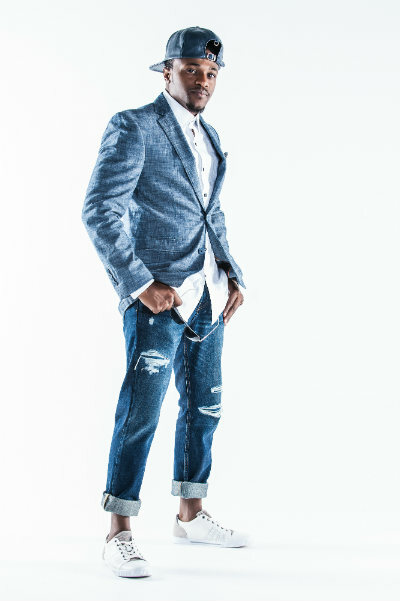 J. Evan’s music is sure to put you in the mood to party. He’s got his start as a vocalist in the church choir, and it shows. He has a good vocal range, and it’s refreshing to hear poppy songs that aren’t autotuned.